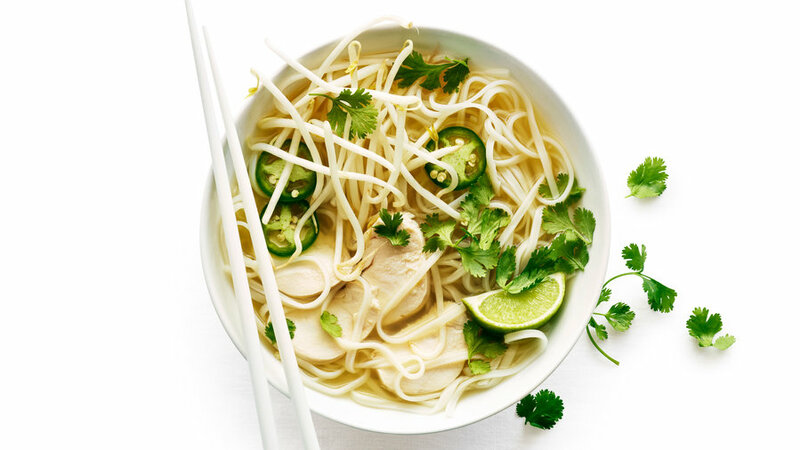 Combine moist chicken and rich broth, and you’ve got a rich yet satisfying bowl of pho. Fresh cilantro, jalapeño, and bean sprouts add color, flavor, and texture with little effort. Pho master Andrea Nguyen loves her 6-qt. Fagor Duo pressure cooker ($67; ). “It’s not too expensive, and it’s easy to use—no jiggling valves or dials.” That said, you can also make this recipe in a stockpot; just allow more time. If you’re serving more than four people, recruit some helpers to put together the bowls, assembly-line style, so the soup doesn’t get cold. 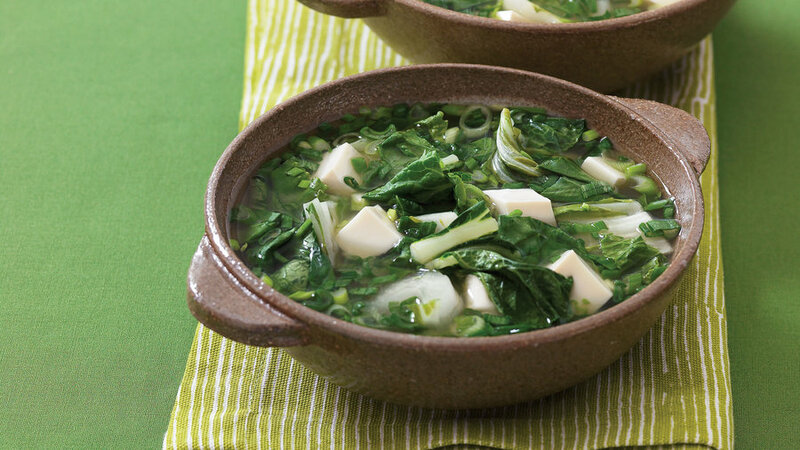 Combine dark green vegetables and tofu for a soup that’s full of nutrients. For fun, load the soup pot with any of your personal favorite leaves. 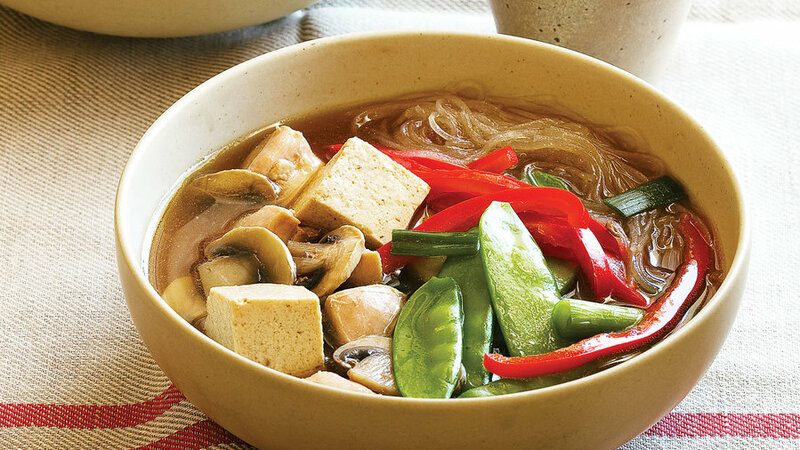 This Asian one-pot wonder is a mix of tofu, meat, and vegetables—all cooked in the same, flavorful broth. Top if off with a tiny Sriracha squeeze. 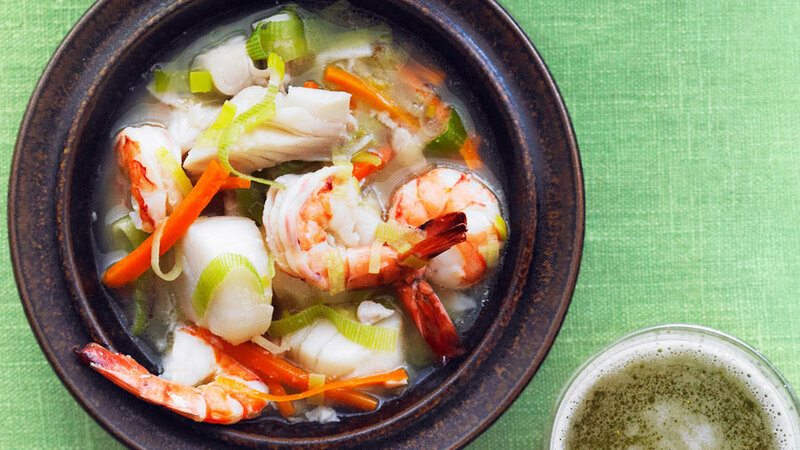 Restaurant owner and cookbook author Mai Pham shares her recipe for a traditional Vietnamese fish soup. This spicy bowl offers just the right balance for your taste buds. 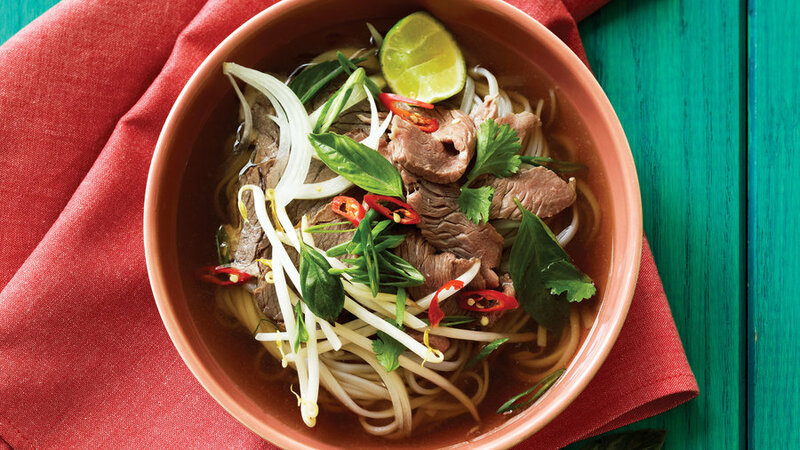 Nothing speaks to our stomachs quite like traditional beef pho, and this basil-filled version hits all the right spots. Chef Kolin Vazzoler uses pork, chicken, fresh vegetables, and dried mushrooms for a broth that simmers for 12 hours. 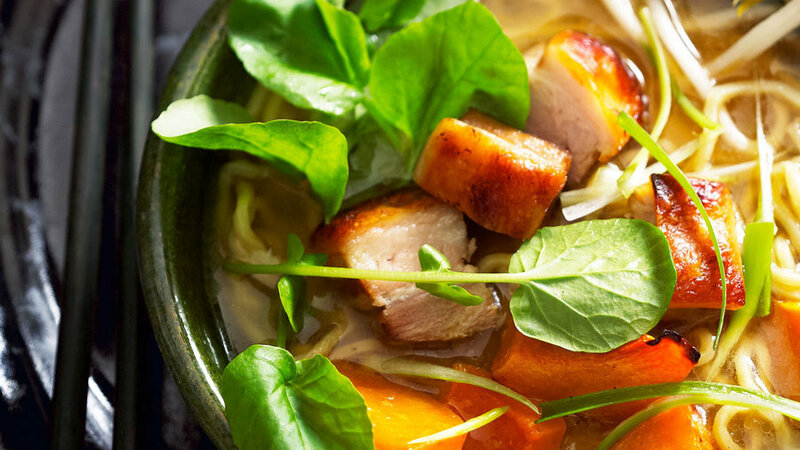 This simplified version of his includes toppings, like brined pork belly, for an over-the-top bowl. 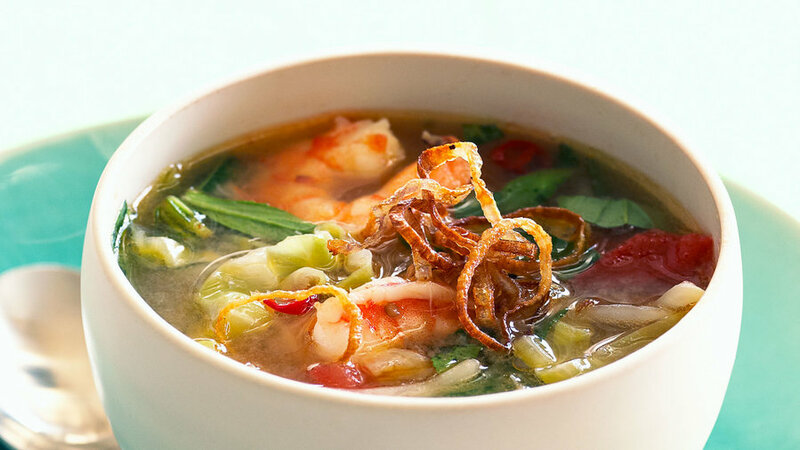 Give new life to leftover chicken and rice with this simple Thai soup. Fried shallots sprinkled on top of each bowl elegantly elevate this bowl. Our recipe is milder than you’ll find in most restaurants, so add a dash of hot sauce or white pepper if you’re looking for more heat. 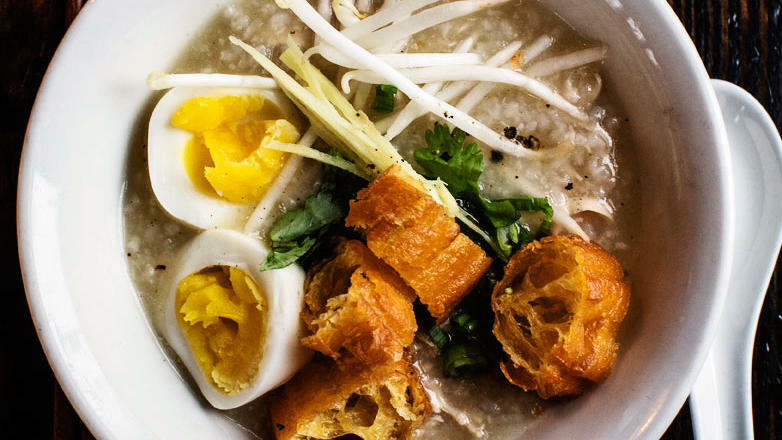 Seattle chef Eric Banh’s recipe for congee is so delicious, we just had to include it. 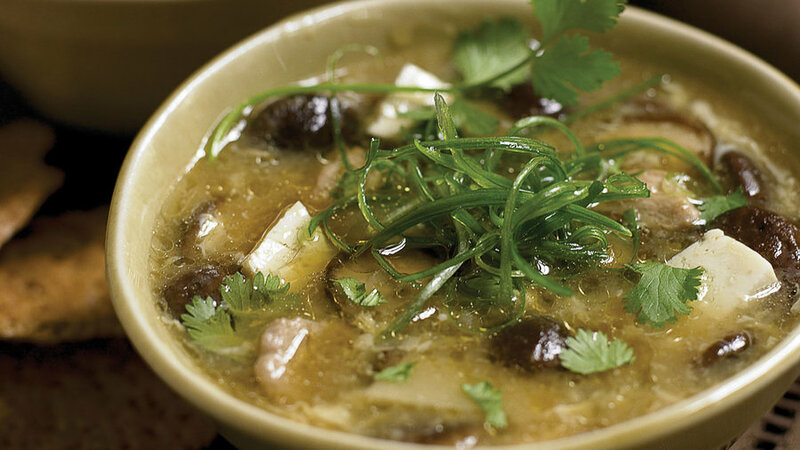 This soupy porridge is typically eaten for breakfast in Vietnam, but it’s great any time of day. This soup was a Test Kitchen favorite from the very first sip. 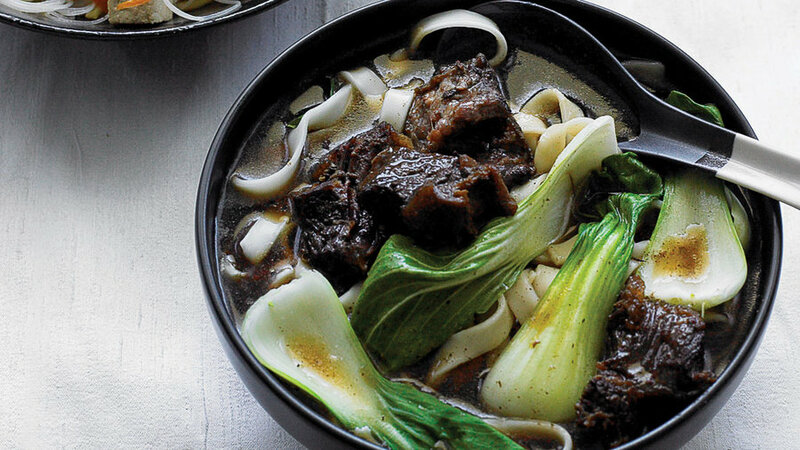 Marinated short ribs are the secret to this deeply rich broth.